Now in its 19th year, Wellspring’s Holiday Store program provides gifts and toys for families in need. This year Wellspring expects to serve more than 850 children from nearly 400 families. Wellspring could not operate the Holiday Store without the support of their generous community of donors. Wellspring House would like to thank Manchester’s Fire and Police Departments for organizing a toy drive in support of the Holiday Store. 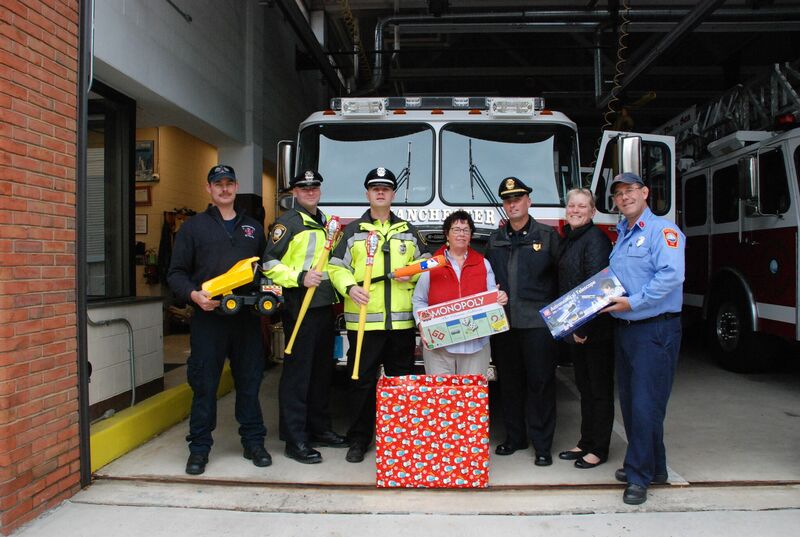 New, unwrapped and non-violent gifts may be dropped off at the Manchester Fire Station until December 11th.